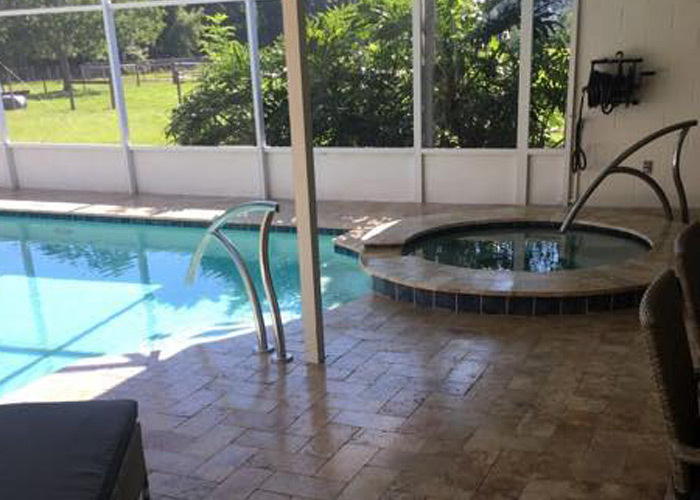 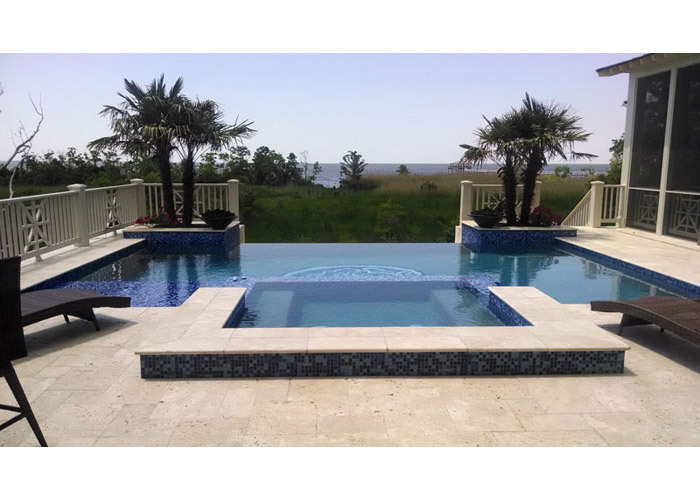 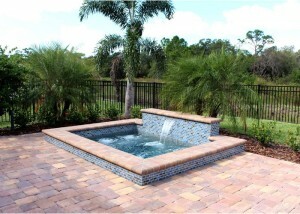 Let us integrate your Dream Spa into the design of your outdoor living space. 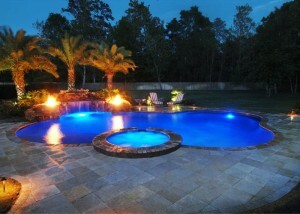 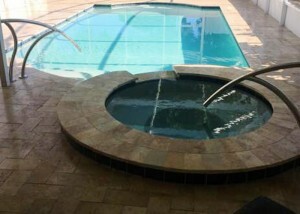 Your custom inground spa will bring health, relaxation, family time and romance to your backyard. 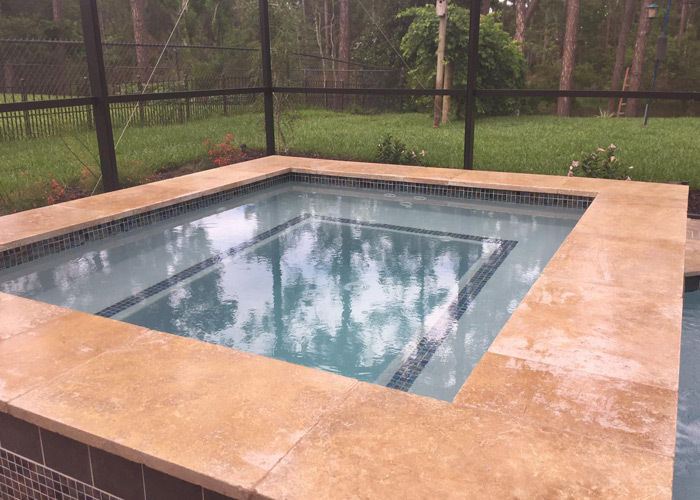 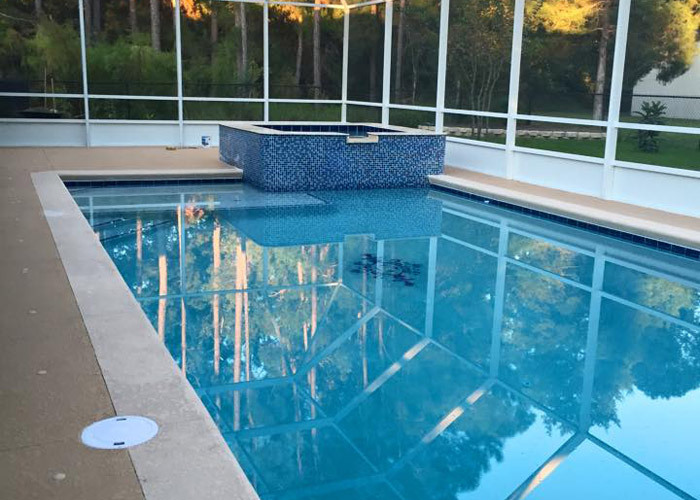 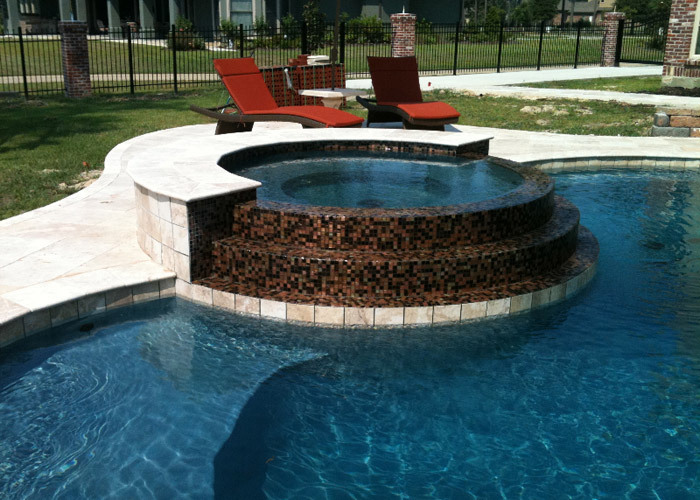 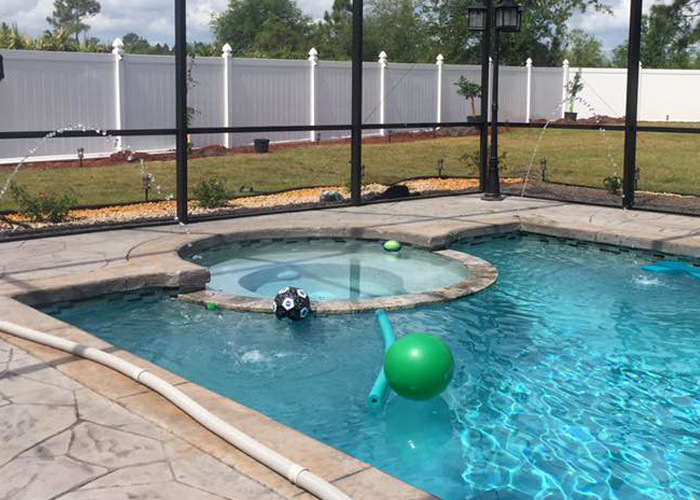 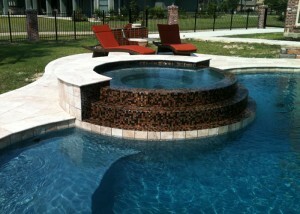 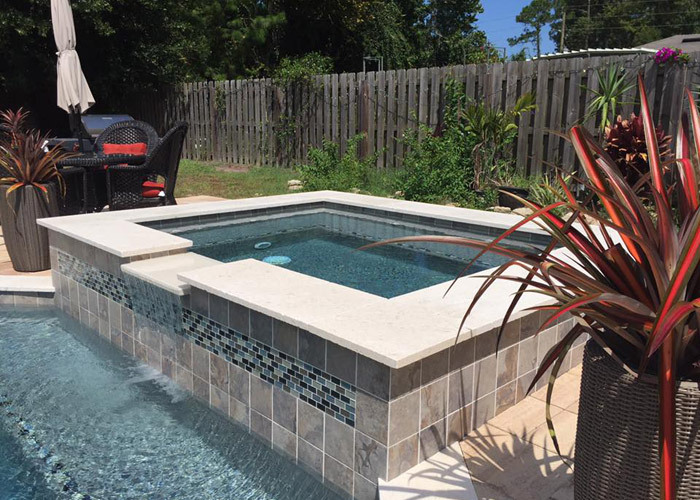 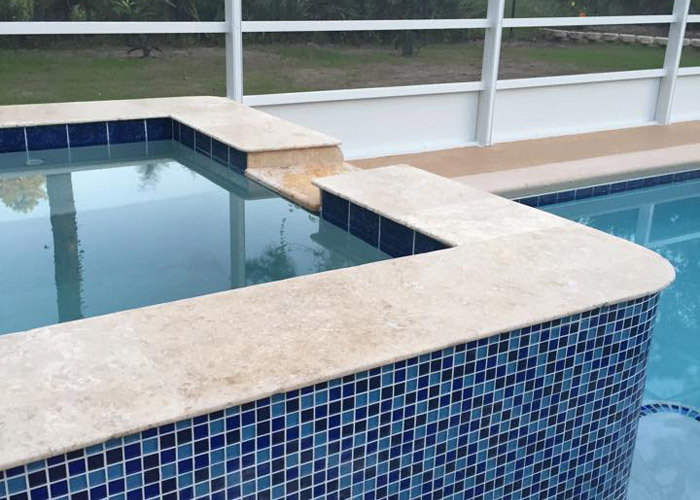 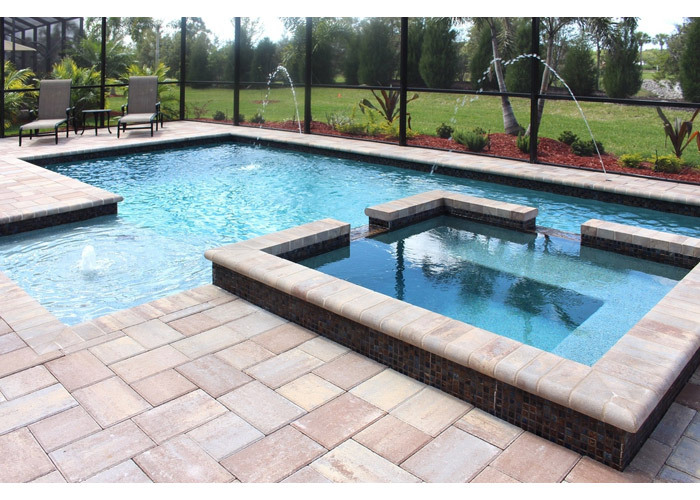 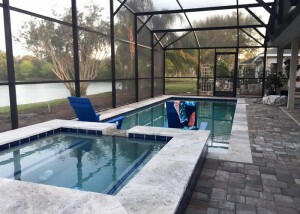 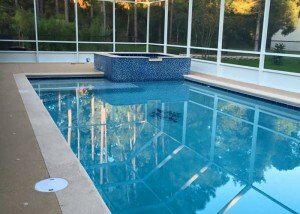 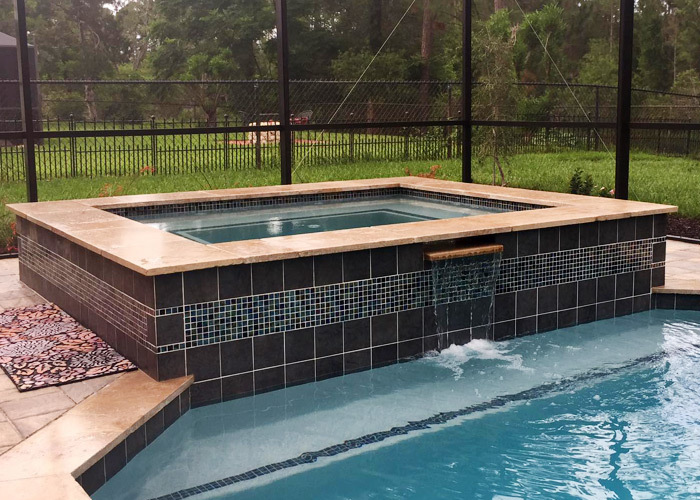 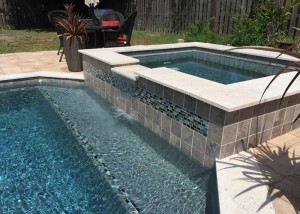 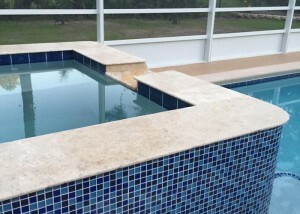 We can incorporate and build your spa as part of your Agua Pool, or as an altogether separate project. 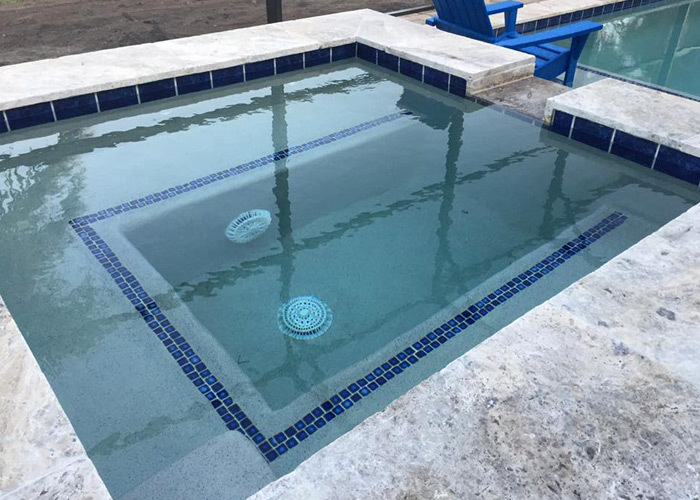 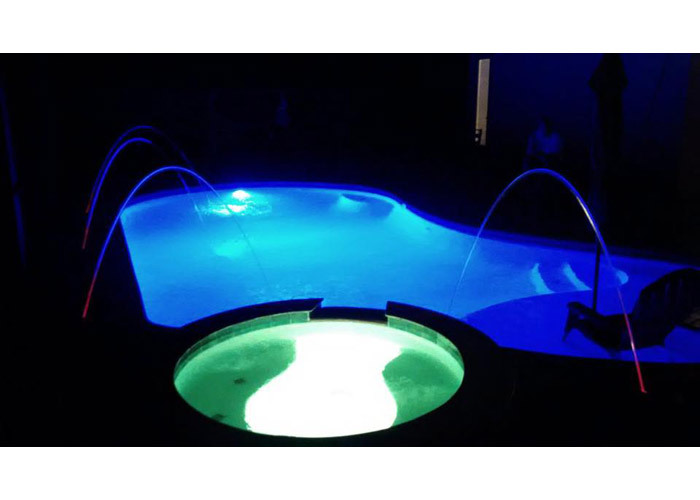 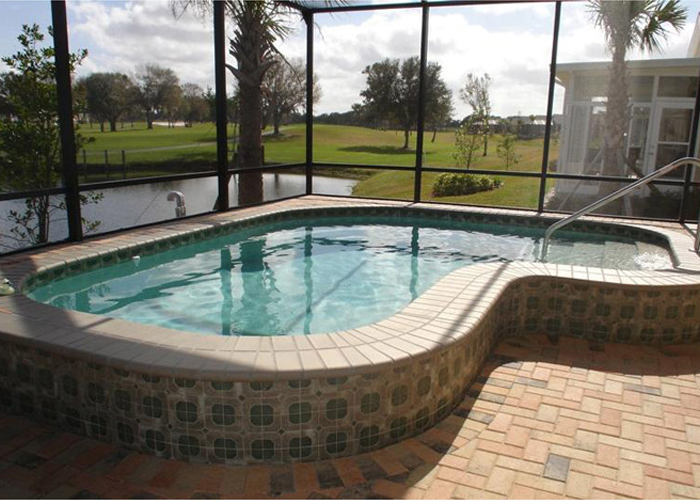 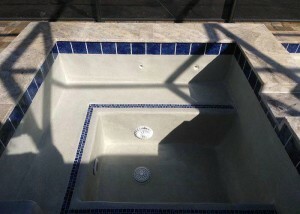 The design options for spas are as varied and limitless as the options for a custom Agua Pool. 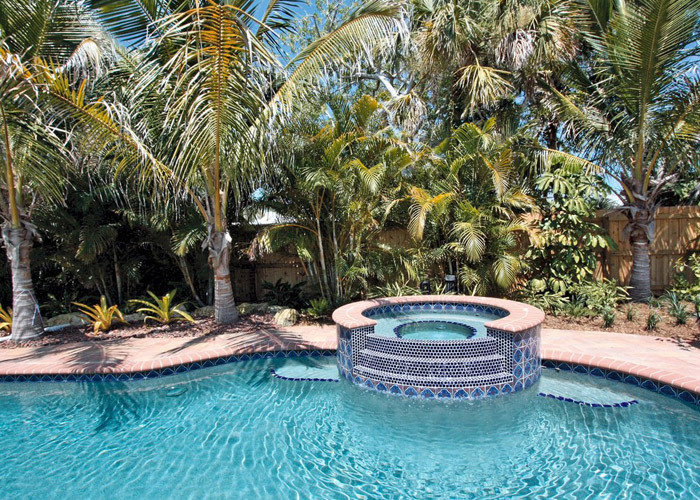 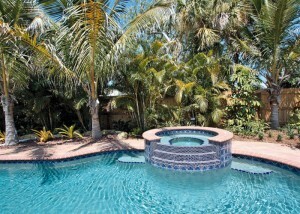 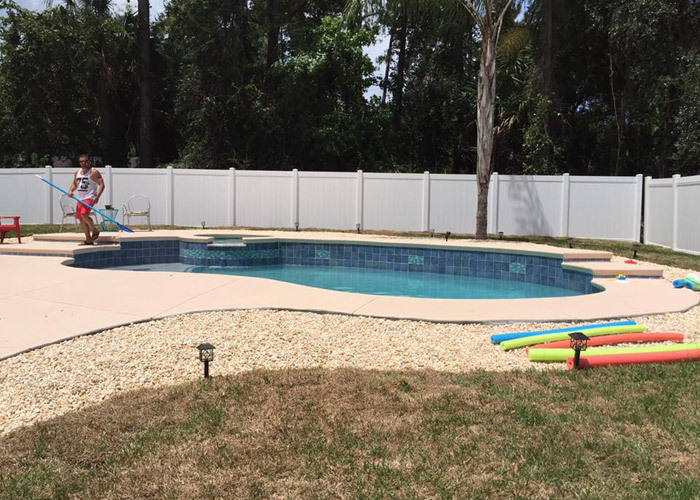 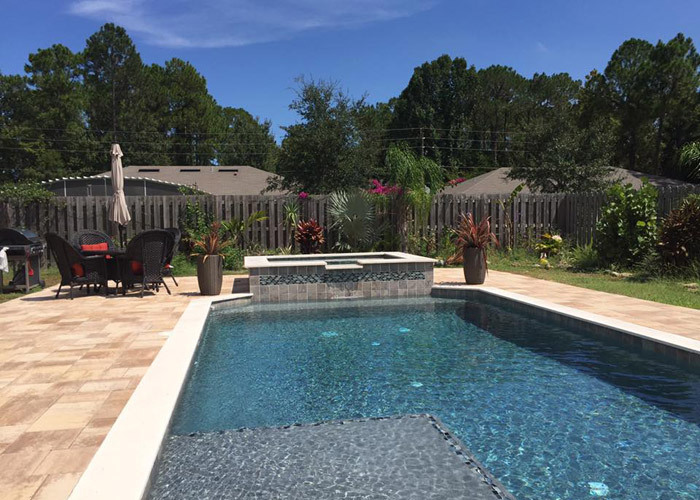 You can experience paradise and relax in your pool and spa all year around. 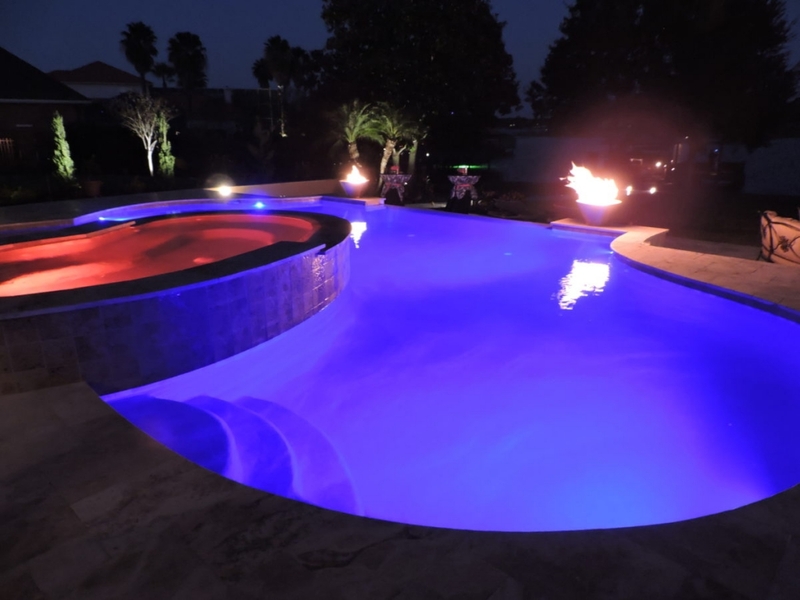 Enjoy the warm water while letting go of your daily stress or just enjoy listening to the soothing sounds of the water and watching the beautiful colors of the lights.